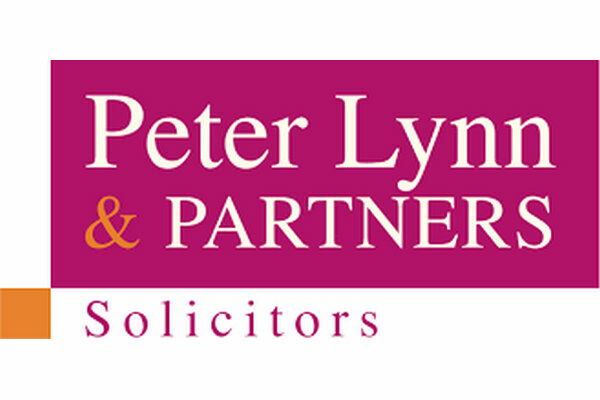 Peter Lynn and Partners are now one of the largest law firms in South Wales with offices throughout Swansea and Cardiff. Peter Lynn, Senior Partner commented “What sets us apart from other law firms is the way in which we work with our clients. We understand each client is different so we tailor our approach accordingly from relaxed to formal and everything in between, whilst always delivering high quality legal advice. Once we understand your need, we allocate the best people to work with you to achieve your goal and with one of the largest teams of qualified solicitors covering all aspects of law; you can confidently use our services for any aspect of legal advice”.